All About Body Jewelry | Union Tattoo & Piercing | We are a NEW Tattoo & Piercing shop located in Manteca, CA! 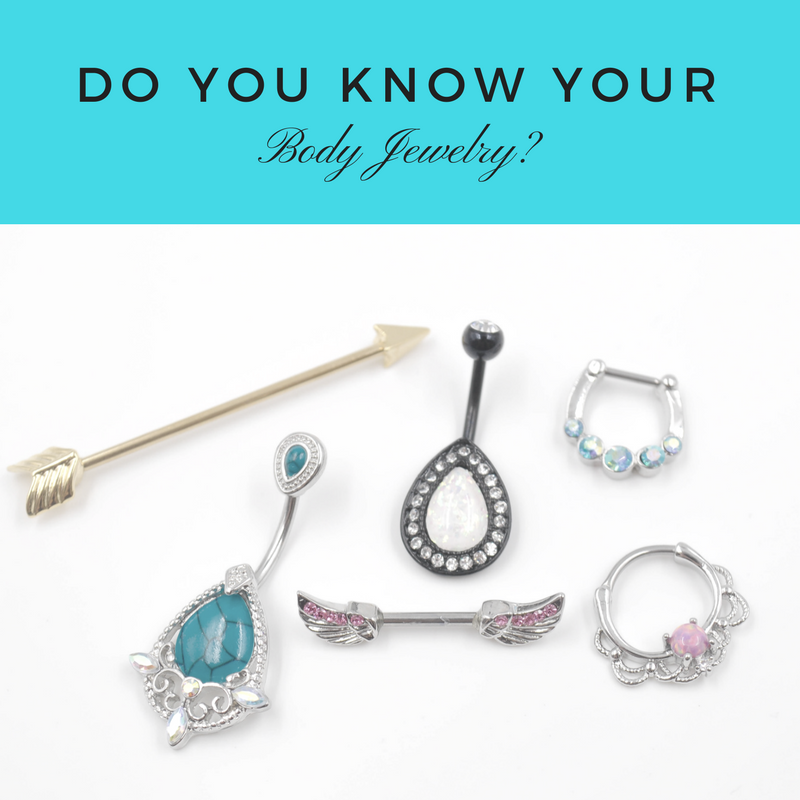 Do You Know Your Body Jewelry? 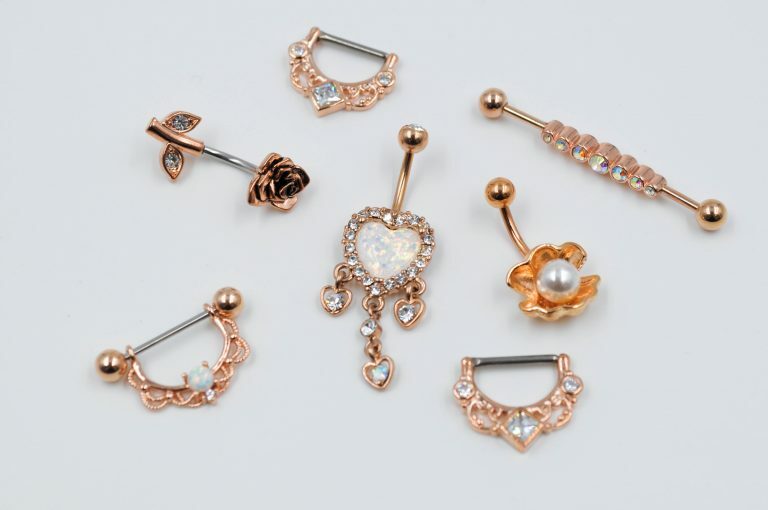 There are many types of piercings out there, and for each piercing, it has a specific kind of jewelry that best suits it. Body jewelry can be made of anything from metal to bone to wood! But don’t get overwhelmed just yet, we’ll break down each type by material and style so you can find the jewelry that’s just right for you! Do you have a nickel allergy? Are you sure the jewelry you’ve been using is implant grade steel? Most people don’t really have a nickel allergy, they’ve been using cheaper jewelry that’s not the proper grade. If you can wear a watch, a belt buckle, zippers, or something along those lines with no issues, then you most likely don’t have one! Nickel is a corrosive resistant metal, which is why it’s used in body jewelry. You don’t want something that can rust inside you, right?! If you truly do have an allergy to nickel, ask your piercer about other options such as titanium! So we talked about the materials that body jewelry can be made from, now let’s move on to what types of jewelry there are. 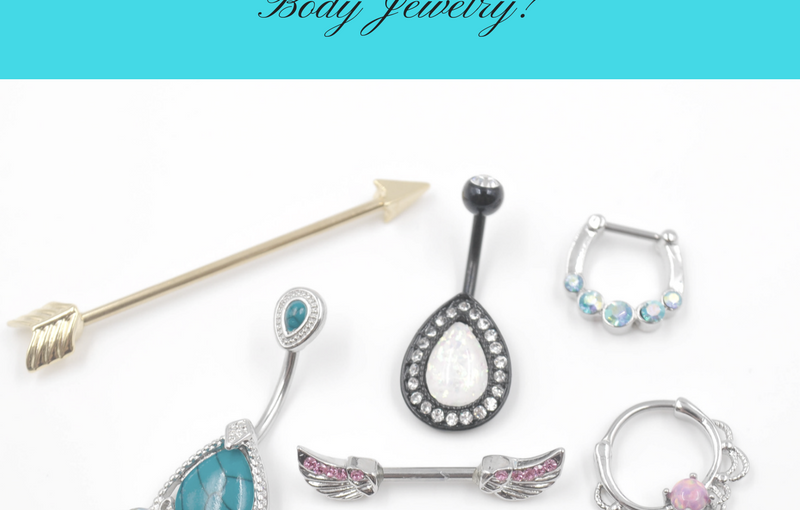 There are many different types of jewelry, and not all of them fit in every piercing! Once your piercing is healed, you’ll most likely want to change it out to something fun, so you should know what type of jewelry to buy. Every piercing heals differently, and every person heals differently. 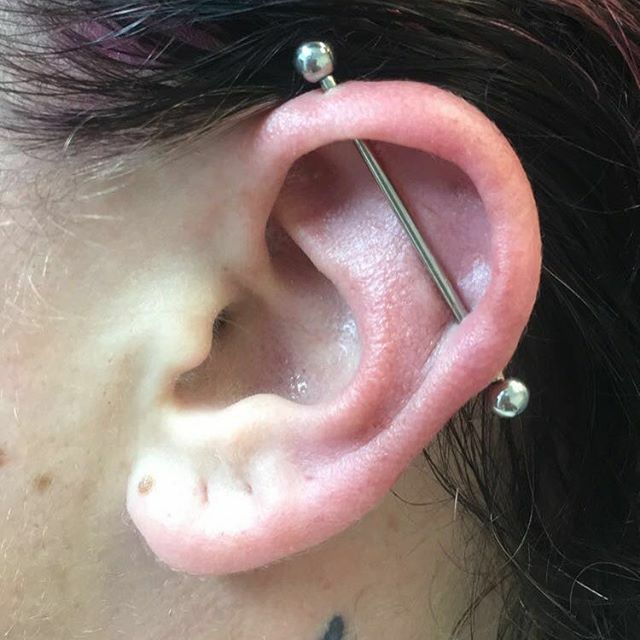 There’s a general time line of how long it’ll take a piercing to heal, but remember that what may take one person 2 months to heal, might take the next 3 months to heal! Just be patient and let your body do it’s thing! Check out the chart below for an idea of how long it’ll take your new piercing to heal! So there you have it, folks! All the types of body jewelry, from the make to the style. 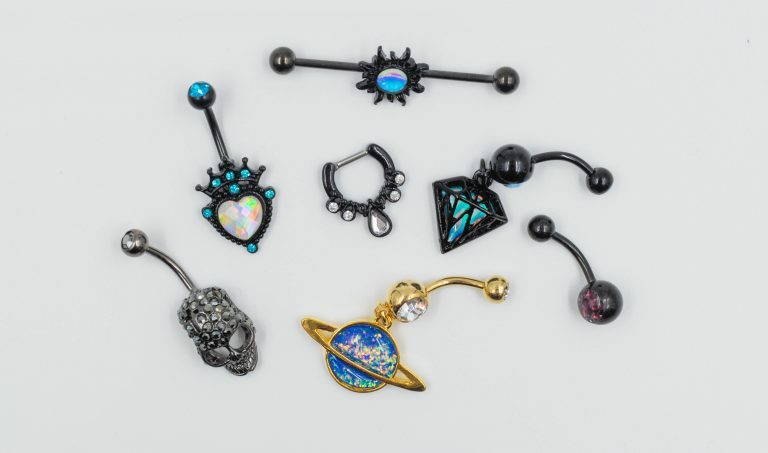 Once your piercing is healed up, you now have the knowledge to go out and pick the best piece of body jewelry for you! Piercings are a fun and awesome way to express yourself, and the jewelry you wear makes all the difference!